First time on the market! The creston road house vacation rental. A western themed stone house nestled on seven acres. 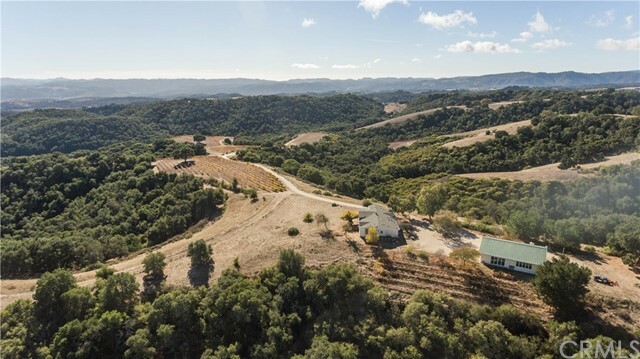 Enjoy sunsets and the sunrise from this hilltop location surrounded by lush vineyards. Numerous fruit bearing trees and heirloom landscape. 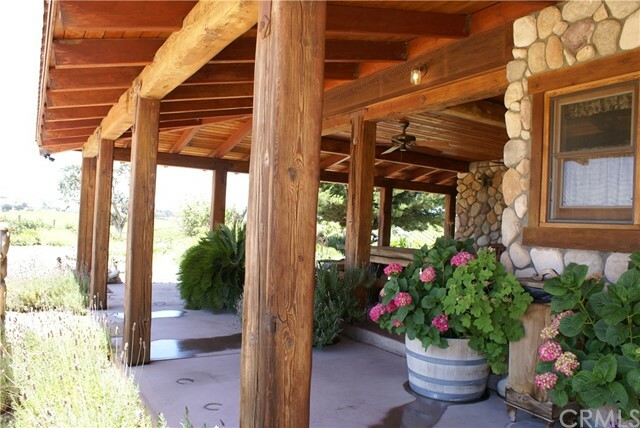 Generous covered porches feature reclaimed bridge beams step back in a bygone era. Room for horses. Highest and best use may be the potential use as a event venue or tasting room with a minor use permit. 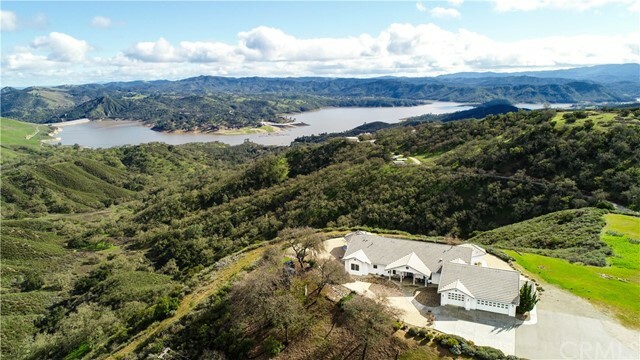 Very close to town in wine country. Outstanding location in the "path of growth" is where you'll enjoy this prime 9. 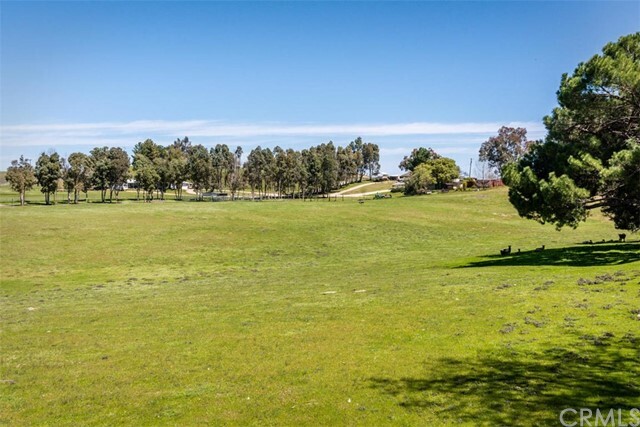 87+/- acre parcel with a park-like setting and 2 remodeled homes. 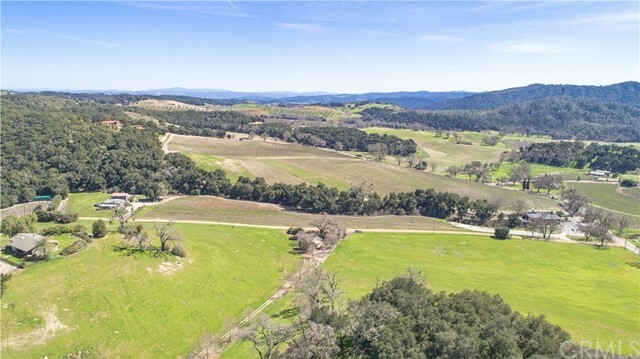 The property is currently zoned agriculture with several great allowable uses and backs up to over 200 acres of parks open space zoning for the new proposed discovery center. 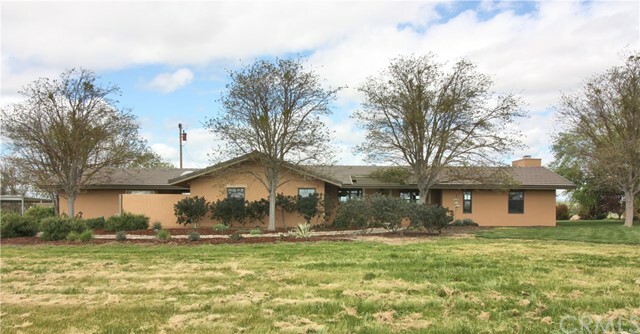 The main home has been extensively remodeled inside with all new electrical, plumbing, heating & air, paint, interior walls, kitchen, flooring, carpet and has a larger square footage than noted above. Both shop & the 2 car garage are enhanced with 220 amp electrical. 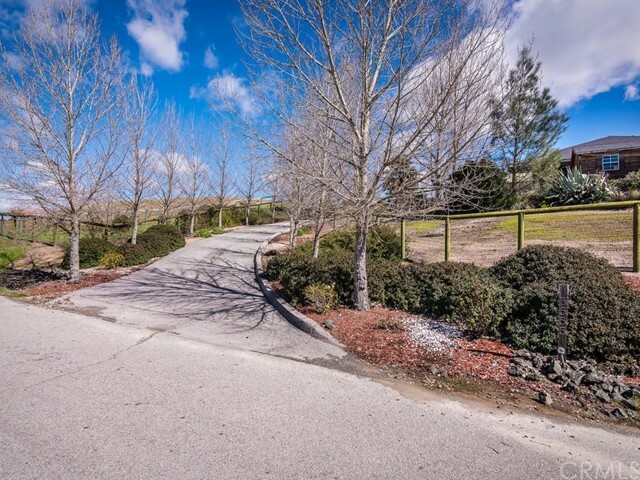 Enjoy beautiful views of the surrounding hills & evening sunsets with majestic oaks, pines, eucalyptus & several varieties of fruit trees including a seasonal creek. 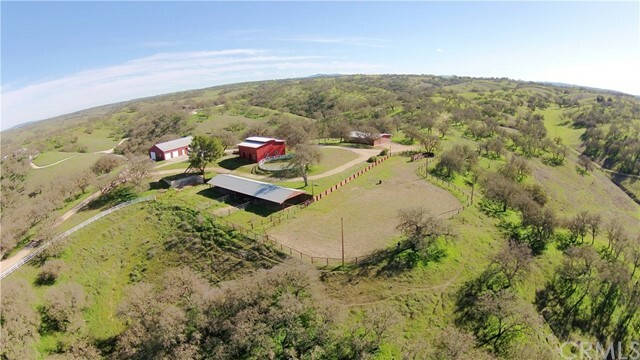 The gentle terrain is perfect for animals, planting vines or a variety of options, including cross fencing & 3 separate pastures. 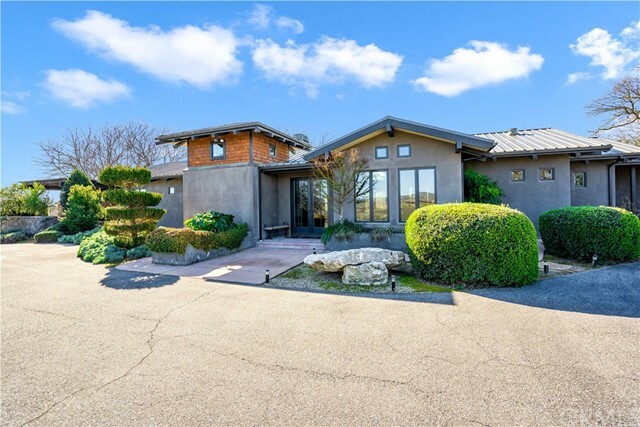 Located in the heart of wine country yet only minutes to downtown, schools, shopping, hotels, water park, golf, rv resort, new horse park, airport, wineries & fine restaurants. 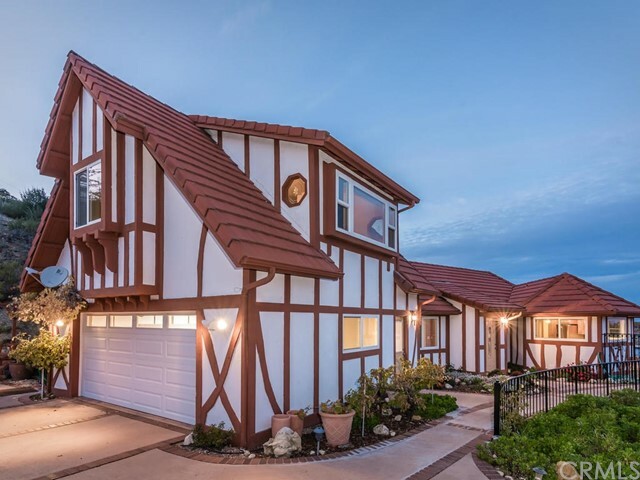 Follow your dreams with this great investment opportunity.